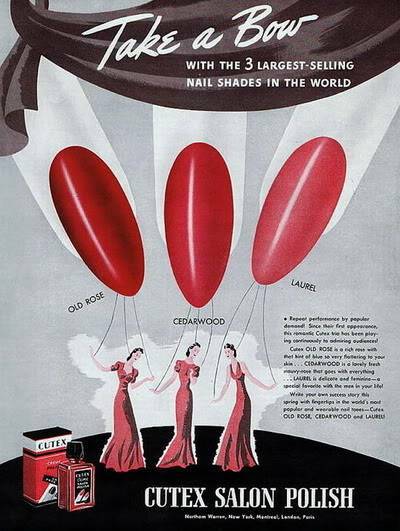 On March 1, 1932, brothers Charles and Joseph Revson, along with chemist Charles Lachman, established a nail polish company they named Revlon (the “l” in Revlon came from Lachman). 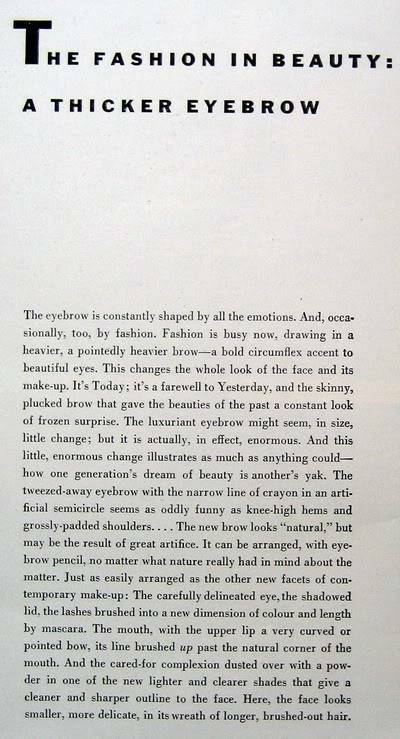 A fashion trend that emerged in the 1940s was the clothing industry targeting the teenage consumer. Previously, teenagers had to look for clothes in either the children's or women's departments. Now high school girls could find teen-sized clothing (10-16) in the newly-created teen shops of many popular department stores. The teen specialty industry continued to expand as designers and manufacturers created fashion lines just for teens. Junior Bazaar had been a section for teenage girls inside of Harper's Bazaar magazine. 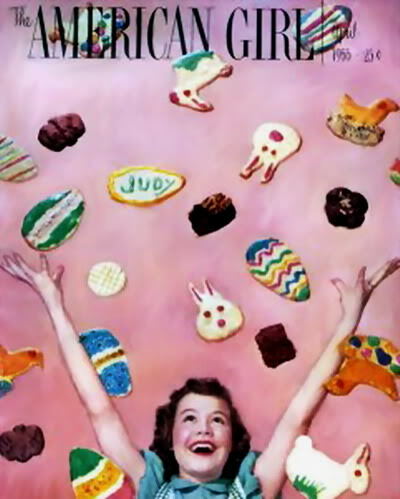 From 1945 through 1948, it was published as a separate magazine. 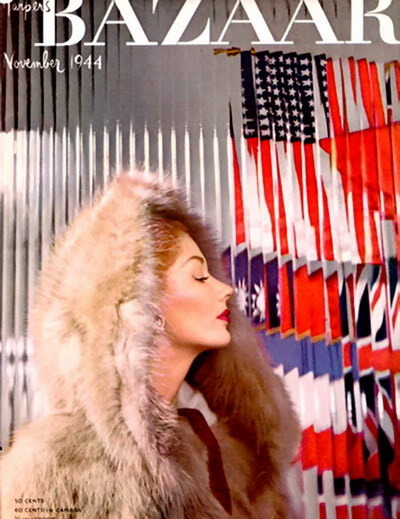 Carmel Snow was the editor-in-chief of both Harper's Bazaar and Junior Bazaar. 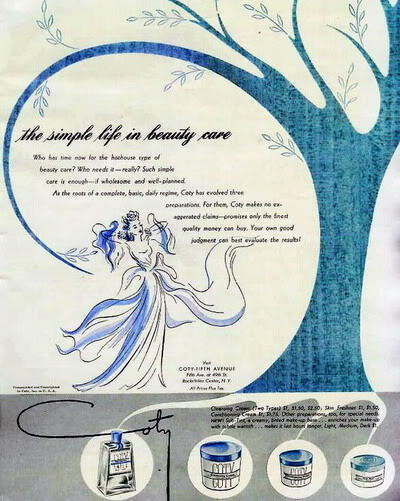 Art Directors Alexey Brodovitch and Lillian Bassman were known for their unique themes, sophisticated designs and bold colors. I was recently contacted by the family of Rita Egan, who told me she passed away last year. The family was so happy to find 95 pictures of Rita, contribute by fans and friends and the editors of MMM60s. I will be asking for tributes from Rita's friends and collegueson this blog and on Facebook. I would love to have some stories to share with the family. An album has been created in Bonnie's 50's Models albums for Pat Otis. The careers of some models lasted only a few years, while others worked steadily for over a decade. These successful models were able to smoothly make the transition from one division to the next as they themselves grew and matured. 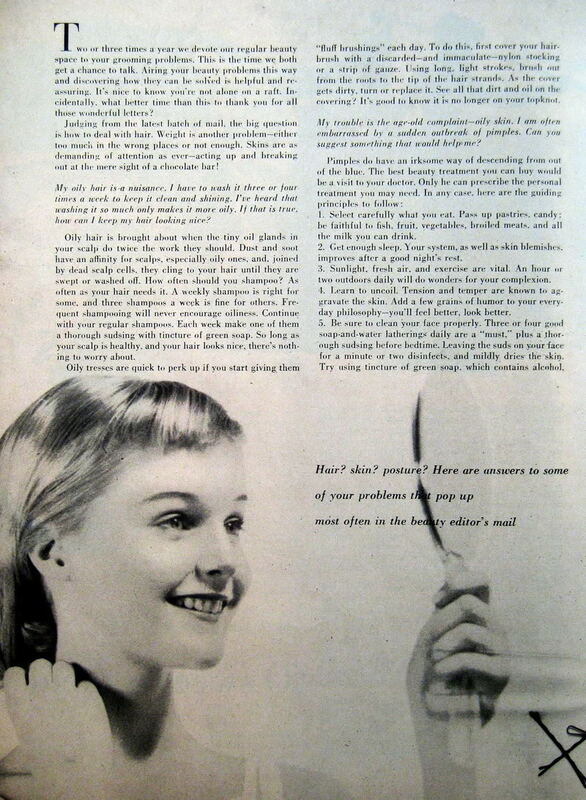 Realizing the popularity of new, teen-oriented magazines like Seventeen, savvy 1940s clothing manufacturers began producing fashion lines targeted specifically to teenage girls. 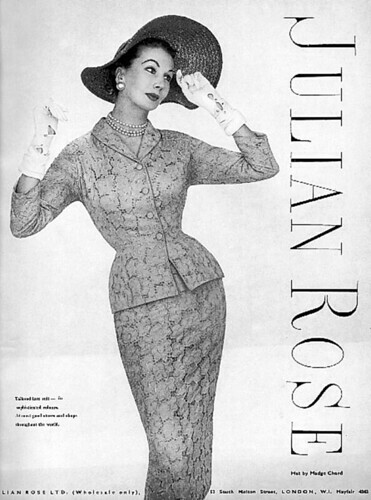 In 1944, the Epstein Garment Company of New York debuted the dress line Teena Paige. 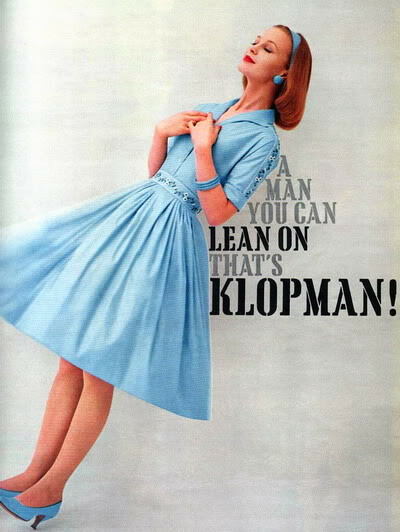 Ads featuring these pretty dresses ran almost monthly, especially at the height of their popularity in the 1950s. 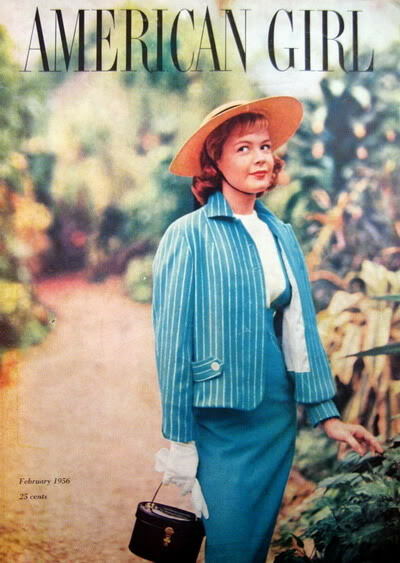 Although married, Helen Ryan was a very popular junior model in the 1950s. 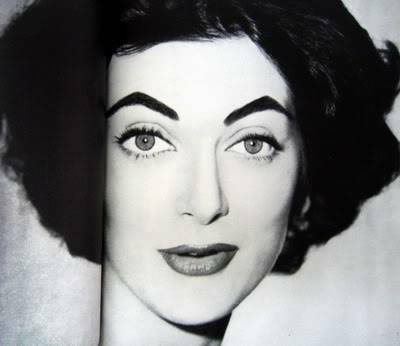 She appeared on the covers and in the editorial pages and ads of teen magazines and was a Seventeen magazine favorite. 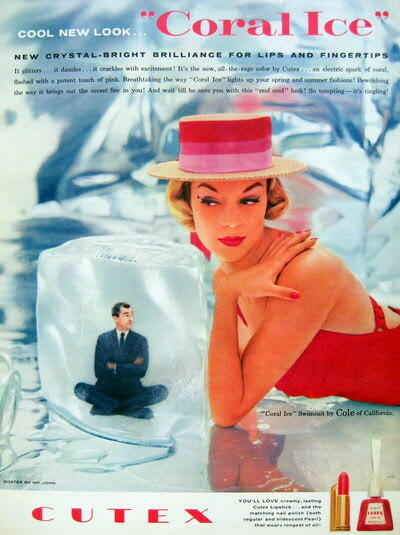 In the 1960s, Helen’s modeling jobs reflected who she was in real life…a pretty, young wife and mother. Rheingold Brewing Company in Brooklyn, New York, sponsored the Miss Rheingold contest from 1940 to 1964 as a promotional campaign for their very popular beer. Ballots featuring the six finalists were available in grocery stores where the customers could vote for their favorite girl. Throughout the following year, the winner would be featured in Rheingold ads on billboards and in magazines. An album has begun for the lovely Macshore Classic blouse ads, featuring many of the top models of the day. 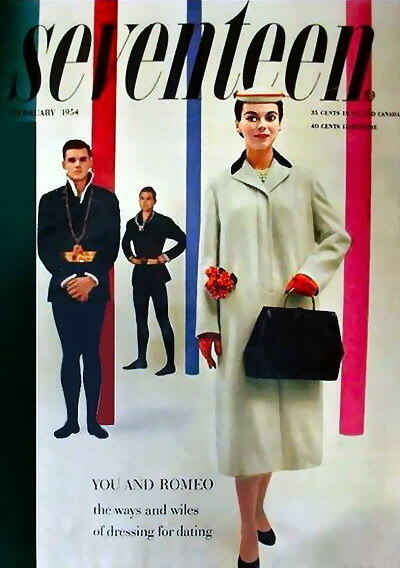 Two starter albums (10 each, one ad per year) for Ship'n Shore ads have been created for both the "Top Fifties Models" & "Sixties Models & Ads" sections. Two new albums have been made for Karen Welsh and Karen Weiler. 2 Patsys: New Albums in "Top 50's Models"
Two new albums have been added to the "Top 50's Models" album section: Patsy Pulitzer and Patsy Shally. A new and expanded version of an existing album located in the main Gallery has been created for Helen Williams, the top black model of the late fifties and early sixties. This new album appears in the "Top 50s Models" section. 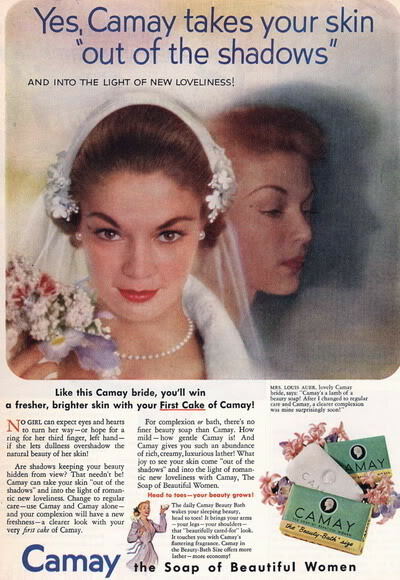 Bonnie Thomas has posted many NEW Revlon ads from the 1950s in various Top 50s Models Albums. An album has been created for 40's/50's model turned actress Maggie McNamara, who is best known for her role as "Maria" in the 1954 film "Three Coins in the Fountain". An album has been made for 40's-50's model, Dolores Parker, who first appeared as a teen on the cover of Coronet magazine in 1944.